Few retail brands have managed to build empires by making the most of both local and cross-border commerce deals. Global brands do not dominate by fluke. In fact, they have to weave an intricate web of strategy, manage the system and even bring about perfect execution. They are required to deliver goods to consumers exactly when they need it. Managing inventory effectively and efficiently is one of the prime concerns of all retailers, regardless of time zones or channels. Even if common challenges like language, currency and geographical distance are put aside, it is important to manage the inventory considering cultural differences and overall brand perceptions, making it a complicated affair. Retailers who deal with cross-border commerce need to understand the complications and recognize consumer needs holistically and geographically too. Just because a brand boasts of a strong presence in one part of the world, it does not necessarily translate into quick popularity elsewhere. For example, a U.S. based retailer might be known to offer quality brand products at low prices. But distribution issues crop up along that forced the retailer to hike prices in another country. The brand promise changes in this regard, and affects the retailer’s identity too. Successful global brands develop strategies that support their brand promise universally while considering the varied challenges offered by these markets. They may need to chalk out another brand promise or modify its original one based on the new geographical markets. Real-time visibility and insights into the inventory is challenging for most cross-border operations compared to local operations. This is because of wide customer preferences, cultural differences, geographical diversity, and much more. 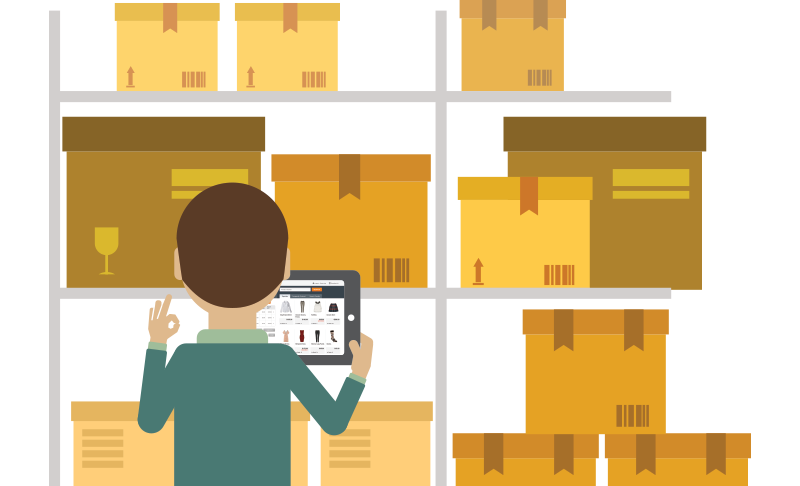 Retail fulfillment does not work in the sense of a one-size-fits-all model, and hence real-time data is pivotal for inventory management. Leveraging Shopify, some ecommerce solution providers have successfully delivered add-ons that aid in ensuring real-time sales insights on more levels than one. 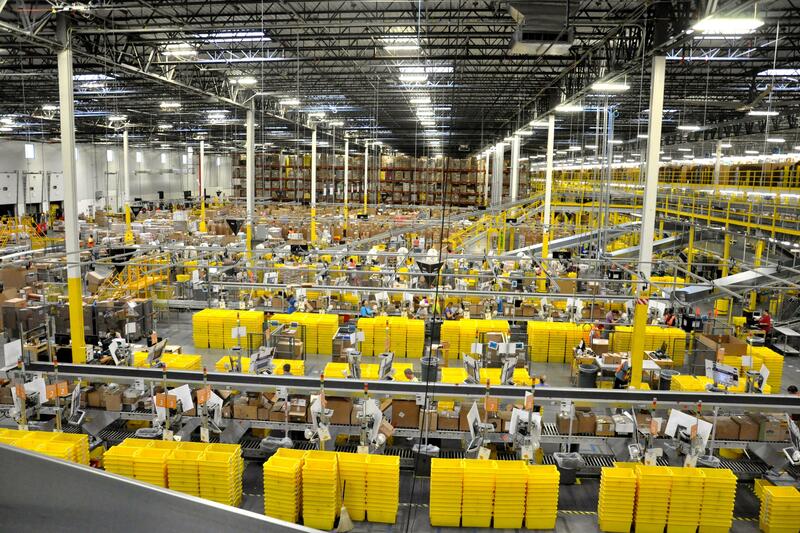 Retailers need to optimize logistics and processes with latest tools and technologies. Lidl, a European retailer consolidated its routine operations across 10000 stores in 26 countries with a robust, centralized IT system to process large data sets in real-time. The synthesis of this data helps the company to fine-tune their supply chain management and also anticipate consumer preferences in any region. Additionally, the central system ensures timely product availability and profitability across borders too. Beyond the required visibility into inventory, every cross-border retailer needs to optimize their operations, as one style does not fit all. Brands need to optimize inventory to sell the products effectively across multiple regions at acceptable price points too. How can one manage this? Size, color, and style pose significant challenges especially when retailers are keen to leverage inventory across multiple geographies. Brands optimize inventory and refine product assortments based on buying behaviors witnessed in each region. Inventory that does not sell well is promoted elsewhere or to the online channel to prevent extra stocks and price reductions. The sale is likely to happen through, if the inventory is shifted to the region where it sells well. This is tricky in terms of cross-border commerce. A consumer in Ohio could order a hoodie that is stocked in Vancouver in Canada. The distribution center then ships the product to the customer’s house or a pickup store in the local region. But the shipment is crossing borders and hence as per compliance regulations, the retailer has to include import and export documentation, along with accurate product classification before the sale can be made. Varied brands now take recourse to automation to expedite the product clearance through customs, and also avoid noncompliance in any measure. This automated implementation reduces costs of cross-border commerce drastically. An automated customs management system enables retailers to classify products and then calculate taxes and duties involved in selling their products beyond borders. The solution could embed import and export documentation aligned with the strict compliant standards. When setting up cross-border commerce, retailers need to understand transaction taxes for every country with a robust system in place that can ensure that consumers are conveyed about the charges involved transparently including conversion of their local currency, taxes involved and varied cross-border fees. A brand can meet currency challenges by stating product price in multiple currencies and languages. This is a best practice that can address the labeling problems as well as address some cross-border commerce challenges. Brands must also evaluate market position when opting for cross-border commerce to any country. Those who are doing well in the U.S. may also face huge challenges when expanding into countries like Australia, India, or even China. Brands need to pay heed to local brand perceptions, implement visibility of inventory, optimize sales processes and also ensure compliance for all sorts of cross-border transactions for maximum success. Cross-border commerce in the US is booming steadily with new customers aspiring to jump on the bandwagon to boost sales and orders. With this opportunity, a network of companies and providers have come to ease up the implementation process, in terms of facilitation; logistics, payment processing, fraud identification and much more. Every process for cross-border commerce is daunting enough for retailers especially when they are mostly unaware of regulatory considerations. At the basic level, every online business requires regulation consistency. But the challenges with the growth of ecommerce have continuously baffled regulators causing volatile changes in policies. Even in developed countries like the U.S., it is being debated whether state taxes are applicable on ecommerce transactions. The inconsistency of legal regulations is widespread in its application too. It is a common tendency in several countries to treat domestic companies differently if they are incorporated abroad. One should incorporate locally if they are keen on selling to customers. Local customers would find such companies reliable too since they are registered locally. Every country prescribes the do’s and don’ts of selling and the services to be sold through cross-border commerce. Most countries consider that any transaction with minors cannot be enforceable, and legal adulthood age varies by country too. Product categories have different requirements based on the type of food, alcohol, and antiques. As part of a business, one could be held responsible for not meeting those requirements. If a country enforces a regulation of packaged food to have certain ingredients, date of manufacturing, and expiration date on its label, then it should be made mandatory. If goods are shipped from another country without meeting these regulations, your license of doing business could be suspended in violation of the laws. 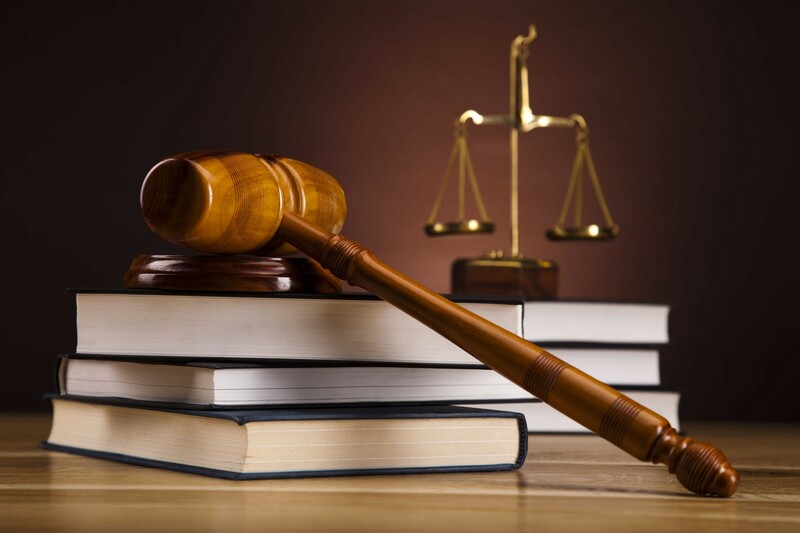 One is required to meet local laws but one does find it difficult to find recourse to courts when required. Several countries have a weak legal framework and even if the framework is robust, one can expect endless delays in the overall judicial process. So, even if a company wants to conduct cross-border commerce in a country like the U.S and even fulfill regulations, it might still fail to defend its legal rights succinctly. 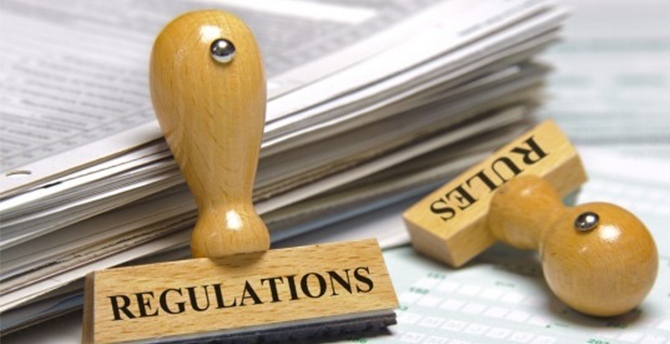 The compliance costs involved in regulation are borne by businesses for ensuring good practices. There are high costs associated with meeting consumer concerns and privacy risks. Some compliance costs ill-serves responsible businesses, which put in extra efforts and money to address privacy concerns but ultimately get provoked by unwarranted legal requirements. The above regulatory concerns need to be addressed before implementing full-scale cross-border commerce operations in any country including the US. The regulations, as well as the tax structure, need to be adhered to, for smooth performance of such operations.